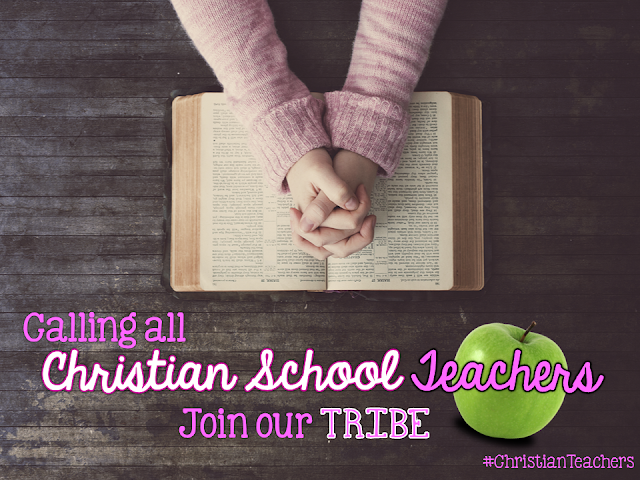 Find Your Tribe: Calling all Christian School Teachers! The concept of a "tribe" is popular among bloggers - it's a small(ish) group of bloggers who support one another through comments, shares, guest blogging, etc. and collaborate to help one another hone their crafts. by state, by content area, etc. Basically - anything that unites a group of teacher/bloggers/TPT creators can be the basis of a tribe. This "tribe" is open to any Christian teacher who is seeking a place to bond, collaborate, and encourage others in their faith. 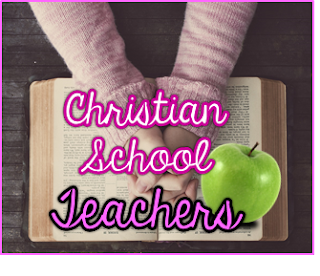 Whether you teach in a Christian or public school setting, a Sunday School classroom, or are teaching your own children through Christian homeschooling - you're welcome to join! Also, if you know of a friend who would be interested, please let them know about this special group of like-minded teachers.